For special deals, free shipping, discounts, and free music, click here! 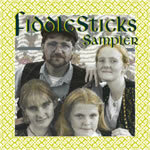 "Big Fiddle" is the newest album by the FiddleSticks family. 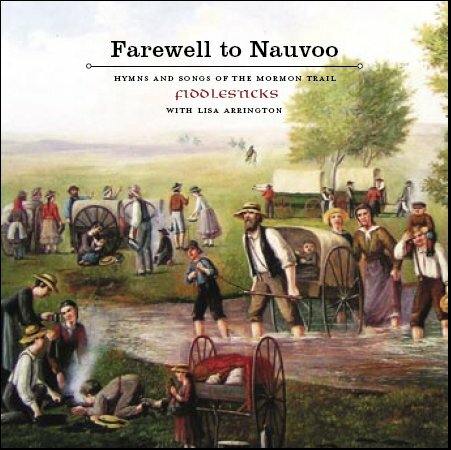 This CD features Liz on her "Big Fiddle" -- the old Scottish term for the cello. She wrote the music and put it all together, and takes the lead in the performance, with the rest of the FiddleStickers as backup, and with a bunch of other great musicians as well. Liz is reviving the use of cello in folk music - not just playing the rich drone along the base, but also as the lead melody instrument, as the driving percussion, and as everything in between. 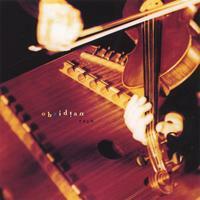 This album has love songs and dance tunes, ballads and jigs, chamber music and solo performance. 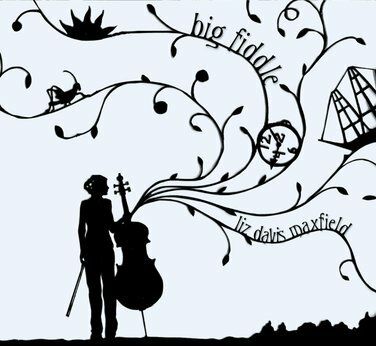 The music style can be summed up as something like "Celtic/bluegrass/jazz/classical fusion" -- all featuring Liz on Big Fiddle. 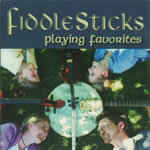 Fans of FiddleSticks' Celtic albums are sure to love this latest collection. 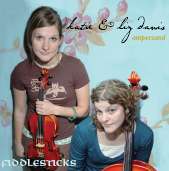 "Ampersand" is a different kind of FiddleSticks album: it features mainly Katie and Liz, mainly on fiddle and cello. All the music on the CD is written, arranged and performed by them. 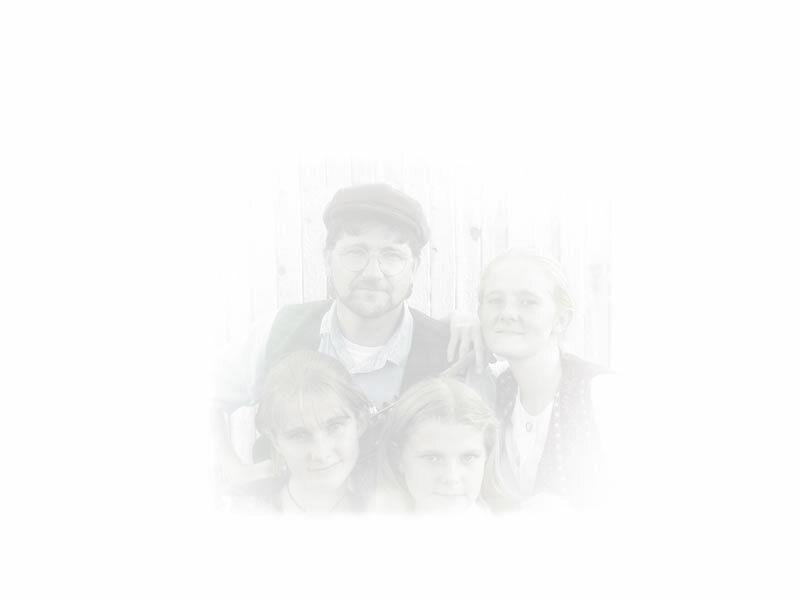 As they put it, the album expands their musical vocabulary to include Old-time, Bluegrass, and Jazz influences, while still staying true to their Celtic roots. It's a fun and rewarding collection. 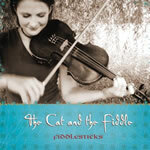 With "The Cat and the Fiddle," FiddleSticks presents a diverse range of music, mellow and driving, traditional and brand new, ranging from Celtic to "almost-bluegrass." 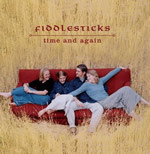 This album highlights Katie on fiddle, voice, viola, and even guitar, plus Liz on cello (and her funky electric cello), and Marco on guitar and bodhran (Irish drum). Friends on harmonica, congas, banjo, bass, and even washboard, round out the ensemble. 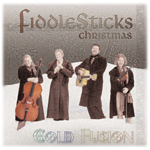 For special deals on FiddleSticks music, including free shipping, discounts, and free music, click here!